Add to matchmaking patrol that will clear it from this accounts ty. Thread: Add to matchmaking patrol that will clear it from this accounts ty. 150 matches account and look on how many heores he can play with a such KDA. One sided games when players like this in ur team, or vs you. 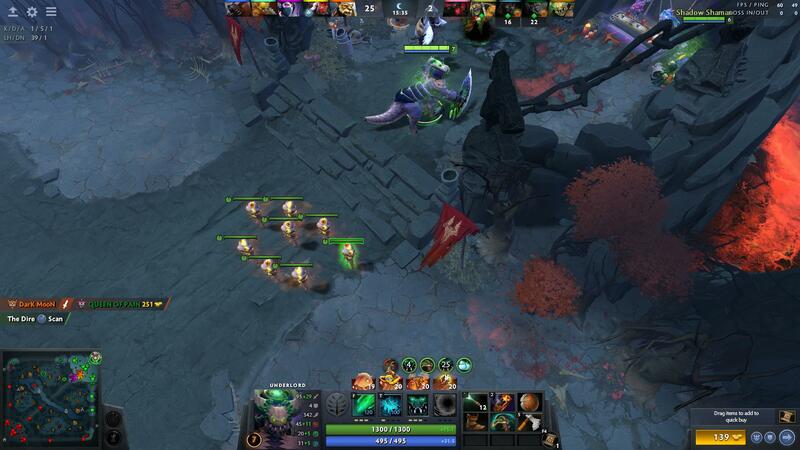 Give to random guy play dota 150 games - and he cant play like this account. Last edited by BEST_; 02-09-2019 at 07:16 PM. its nomral ranked games? Every body on my place will abandon games like this. And game results must be recorded ? Last edited by BEST_; 02-09-2019 at 07:35 PM. Unplayeable. I not meet a such number game ruiners on lower avarage. And it's all my team mates, enemy not have guys like this. HOW TO DODGE THEM????? Invite them to party and pllay if want. But not let me play with them again thanks. Next my game with uniq team mates. Can i get 1 normal game at least?